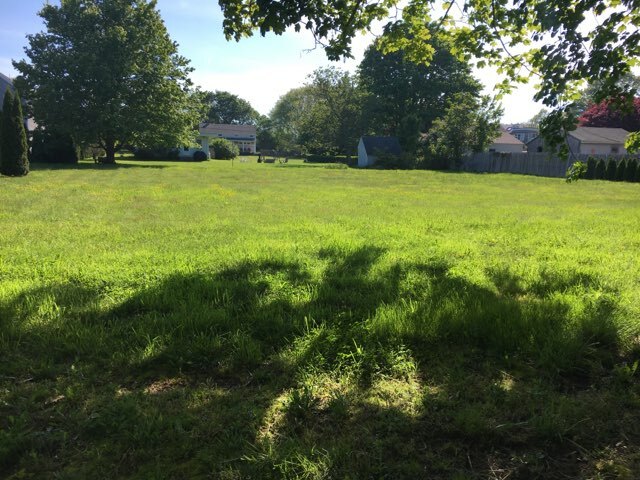 Exciting opportunity to build your dream home just a short walk to the ocean in beautiful Little Compton! 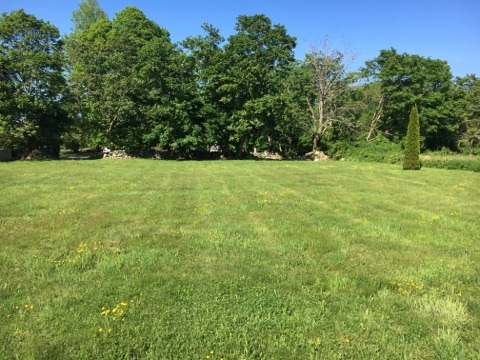 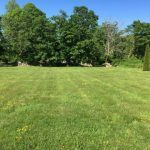 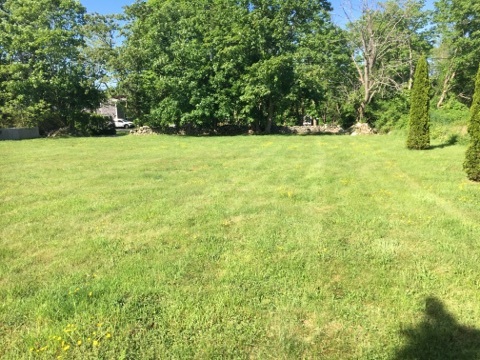 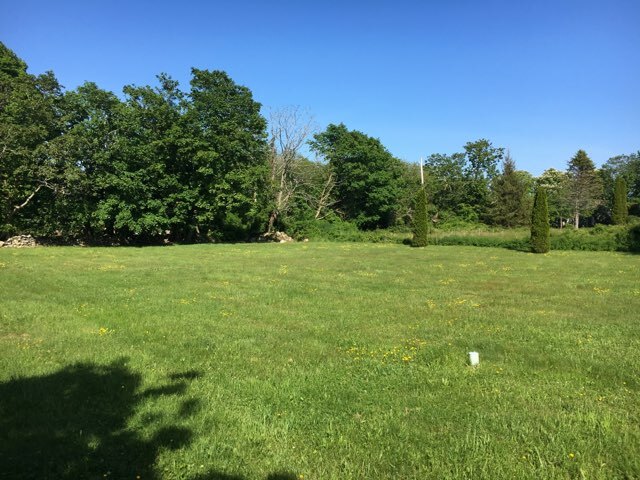 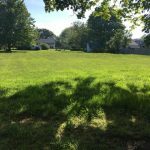 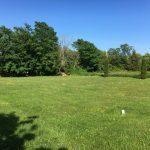 Cleared meadow with approved 3 bedroom septic plan. 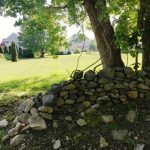 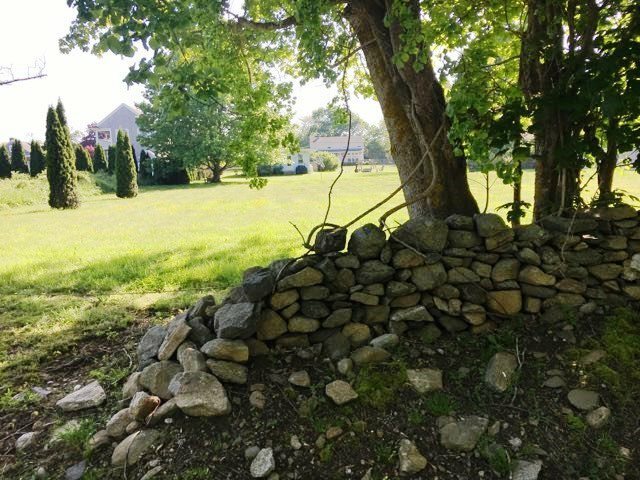 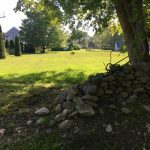 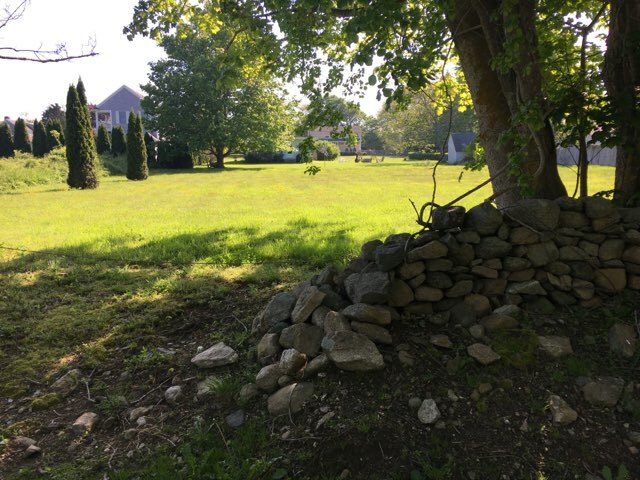 Mature trees and stone walls on the easterly border of the property add privacy from the road. 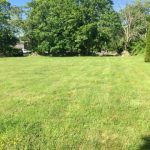 Great location close to South Shore Beach and minutes from the village center.